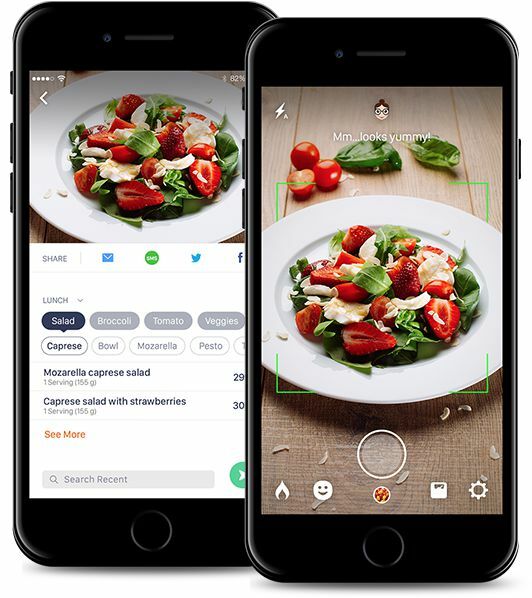 Simply snap a food photo and get the nutritional information of your meal. Calorie Mama App is powered by our Food AI API. 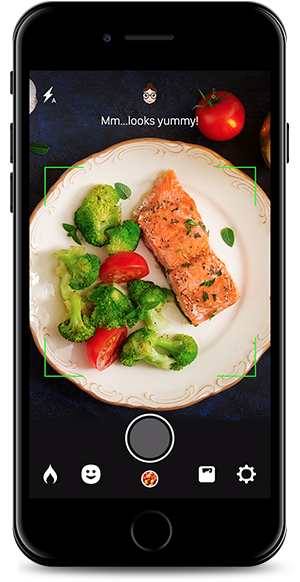 Food AI API is based on the latest innovations in deep learning and image classification technology to quickly and accurately identify food items. Our Food AI API has been trained on cuisine from all over the world and is the most culturally diverse food identification system on the market. Food AI API accuracy constantly improves as new food images are added to the database. Food AI API is connected to our vast food database. Every food item recognized by Food AI is paired with detailed nutrition information. Developers using Food AI API can build detailed nutritional user profiles and recommend customized diets.